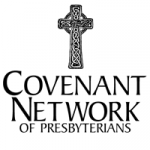 For several years, the Lenten season at Davis Community Church has been highlighted by a book study that is participated in by DCC congregants and members of the wider Davis community. All are invited to read a selected book and then participate in small group discussions to enrich their reading. Pastors incorporate the themes of the book into their sermons. Each year, this shared experience has helped us grow individually and as a community. 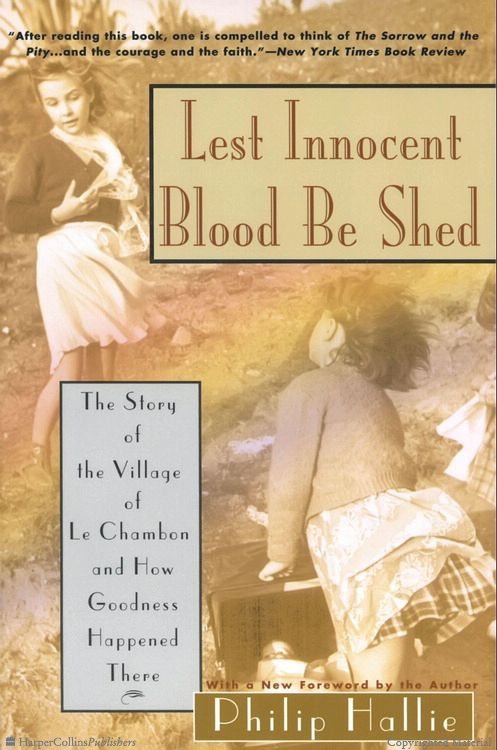 This year we will be reading Lest Innocent Blood Be Shed: The Story of the Village of Le Chambon and How Goodness Happened There by Philip P. Hallie.